CUSTOMCRAFT by rossi, Another Family Relic From Past Shoe Days. I found this shoe box in a closet filled with family photographs this summer. § One Response to CUSTOMCRAFT by rossi, Another Family Relic From Past Shoe Days. 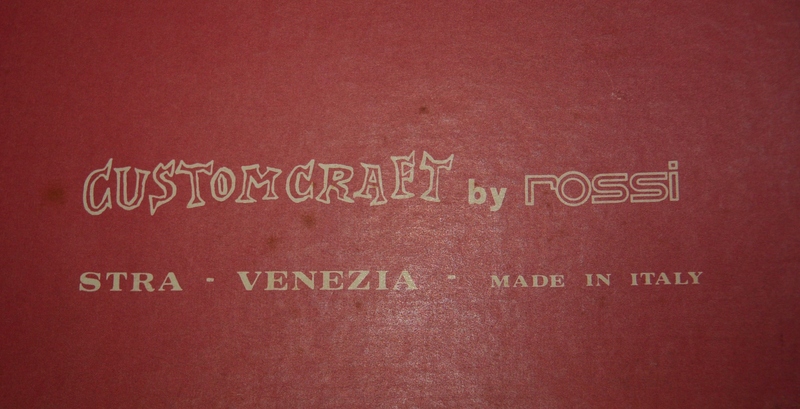 You are currently reading CUSTOMCRAFT by rossi, Another Family Relic From Past Shoe Days. at Women's Footwear in America.